Walt Disney World is known for its magic and entertainment, but did you know that the ultimate vacation destination is also known to be educational? As an educator and a huge Disney World fan, I see the Disney Parks as the ultimate classroom and pixie dusted learning experience. If you’re a homeschool parent or interested in how your kids can learn while on vacation or during the summer months, take a look at Theme Park Classroom: American History Lesson Plan for the Magic Kingdom Part I.
Grade Level: 4th-12th Note: Children learn in different ways and at different speeds and no lesson or lesson plan is ever one size fits all. Please use this plan as an outline, or even as a source of inspiration, and tailor it to meet your child’s needs, abilities, and age level. Welcome to Adventureland! Our destination for this Theme Park Classroom Lesson Plan. In the 15th and 16th centuries, Europe wanted to trade with the Far East, which are nations such as China, Japan, and India. Why? These nations had products people in Europe didn’t have, like tea, spices, and silk. The problem was that maps were incomplete and nations like China and India were difficult to get to. Therefore, European nations began sending out explorers to find easier ways to reach the Far East and to claim and explore any new land they discovered. #1: Navigate with a Park Map. Grab a map when entering the park and have your student use it to navigate their way to the entrance of Adventureland, all while explaining that explorers in the 15th and 16th centuries didn’t have accurate maps. But when you reach the entrance to Adventureland, take the map and put it away explaining that they have to explore Adventureland without a map like the European explorers had to do! Christopher Columbus was from Genoa, Italy but was hired by King Ferdinand and Queen Isabella of Spain to find a sea route to the Far East. Columbus had three ships: the Nina, the Pinta, and the Santa Maria. On October 12, 1492, Columbus and his crew reached the Bahamian Islands. A whole new world! However, Columbus didn’t know that. He thought he had made it to India! Climb the Swiss Family Treehouse. 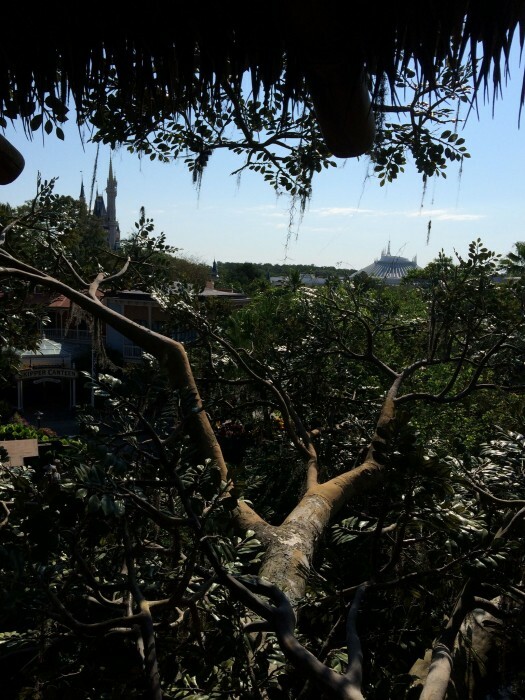 Climb the Swiss Family Treehouse to get an overview of Adventureland and other areas of the park. Explorers like Columbus didn’t have an overview of the world like our maps provide us today, which is why they were mistaken about their location. 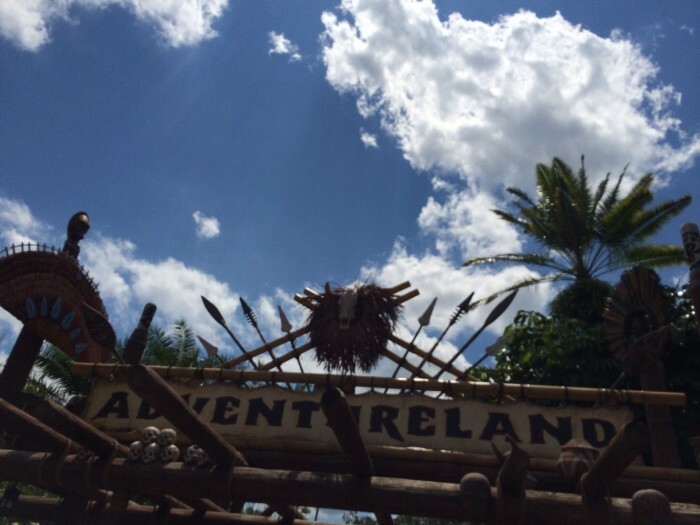 Their view of the world back then would be like trying to see all of Adventureland while standing on the ground! Even snacks can be educational! #1: Photograph Flowers. Provide students with a camera to take photos of beautiful flowers and vegetation in Adventureland in honor of how Florida earned its name. #2: Have a Citrus Swirl. Florida is famous for its oranges! 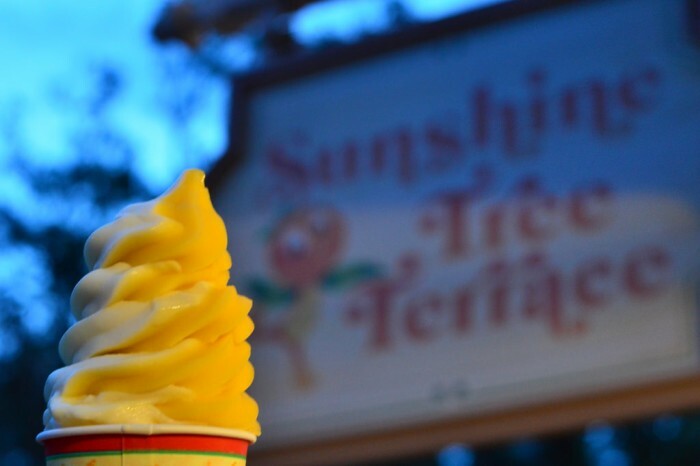 To celebrate the discovery of Florida, head over to Sunshine Tree Terrace to see the Orange Bird and to indulge in a Citrus Swirl! Portuguese explorer, Ferdinand Magellan, set off from Spain in 1519 with a fleet of five ships and is famous for circumnavigating the globe. That means sailing all the way around the world! However, the credit truly belongs to the portion of his crew that survived as only one ship returned to Europe. Magellan was killed by a poison arrow in a battle in the Philippines. Still, Magellan’s voyage proved that sailing around the world was possible! 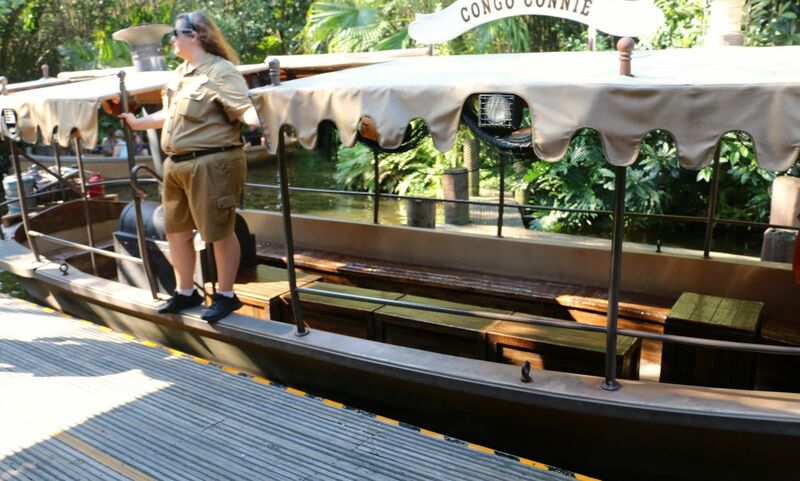 #1: Ride the Jungle Cruise. This hilarious cruise takes guests on a tour of the rivers of the world. Have your student pretend that they are Magellan embarking on their own tour of the world, but with a few jokes thrown in for fun! Hernan Cortes was a Spanish conquistador. In 1519, he traveled to Mexico and overthrew the Aztec king, Montezuma II, and built Mexico City over the ruins of the Aztec city of Tenochitilan. #1: Ride Pirates of the Caribbean. This part of Adventureland and the fort housing the Pirates of the Caribbean queue are examples of Spanish architecture. If your student has seen Pirates of the Caribbean: The Curse of Black Pearl, they know that the pirates were cursed because they stole Aztec gold. It could also be pointed out that explorers were often motivated to find riches, much like pirates! #2: Hunt for Treasure. Look for jewels, coins, and jewelry embedded in the pavement around the Magic Carpets of Aladdin attraction, just like how European explorers were looking for wealth in the New World. 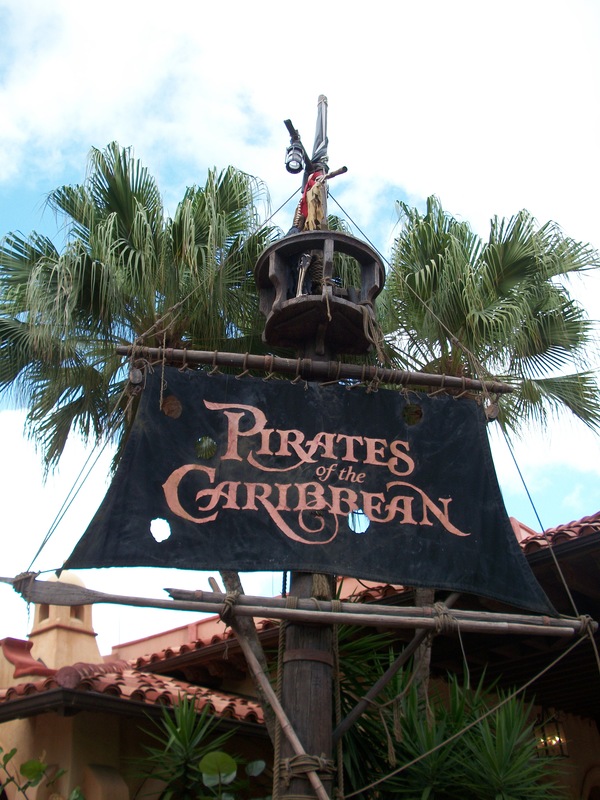 Take your student on a voyage back through Adventureland beginning at Pirates of the Caribbean and ending at the land’s main entrance. Stop at each landmark visited throughout the lesson, such as at Pirates of the Caribbean, the Jungle Cruise, Sunshine Tree Terrace, and the Swiss Family Robinson Treehouse. Along the way, have your student recall the names of the explorers and what they did, all while keeping in mind the listed learning objectives. I prefer students to record what they learned in a notebook, as well as convey the information verbally. But again, make testing or evaluating your own and the way you deem best for your student. Sources: A culmination of online sites and a textbook were used as sources for the content in this lesson plan. Keese, Timothy and Mark Sidwell. 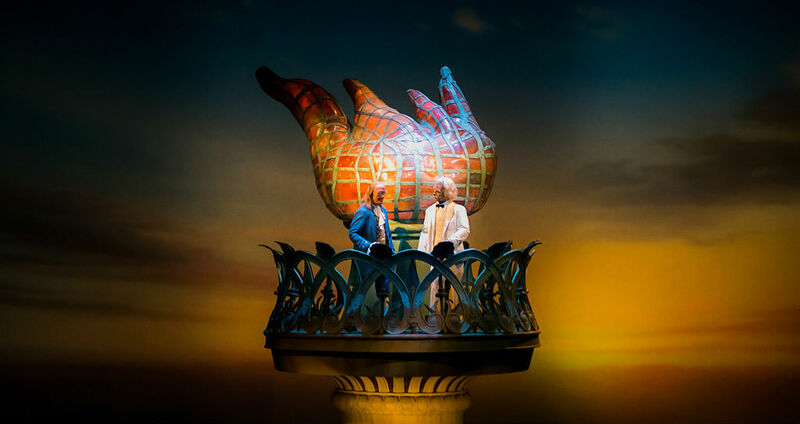 “Chapter 1 – New and Old Worlds Meet.” Ed. Manda Kalagayan, Ed. Grace Zockoll. United States History (4th ed.) Greenville, SC: BJU Press, 2012. 2-23. Print. 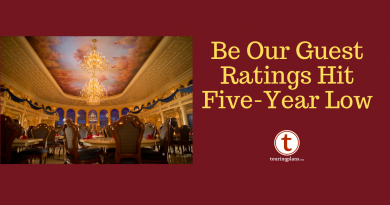 If you are a homeschool parent, or maybe just looking to ease your conscience for taking your kids out of school, know that the Disney Parks can be the ultimate classroom and hopefully this first lesson plan can help make your visit both magical and educational! Love this, so different and informative. I learned some things too. Looking forward to any other parks you will be doing. There use to be a resource center in Communicore for educators. Among other things, it contained catalogs of Disney’s Educational Media on video tapes (remember VHS?). There were even eleven 15-minute videos featuring Figment. Unfortunately, the resource center is long gone. I love this! As a teacher, I always notice and seek out the educational opportunities while I am at Disney World or any other vacation. There are many amazing immersive and hands on things my daughter has learned at Disney World that she will never learn in school. I try to convince her principal of this every year when I pull her out for a week of vacation. Alas, she still never excuses it. Oh well. I know that it is not harming my daughter to miss a week of school and would be very happy if the parents of my students would take them on learning adventures like this. Unfortunately, they can’t afford to. So glad you enjoyed it and to hear from another teacher! I agree that Disney World offers educational experiences that schools can’t always offer. It’s the ultimate field trip, isn’t it? Also, I too am happy when parents can take their kids on trips where they learn, as well as have fun. I think it’s something teachers should encourage if they can. Thanks so much for commenting! Thank you so much for this post! We are learning the explorers this year in our history curriculum (as well as early American history). I’ll definitely be referring back to this with the kids next time we’re in the world. Please keep going in this series- it’s great! !